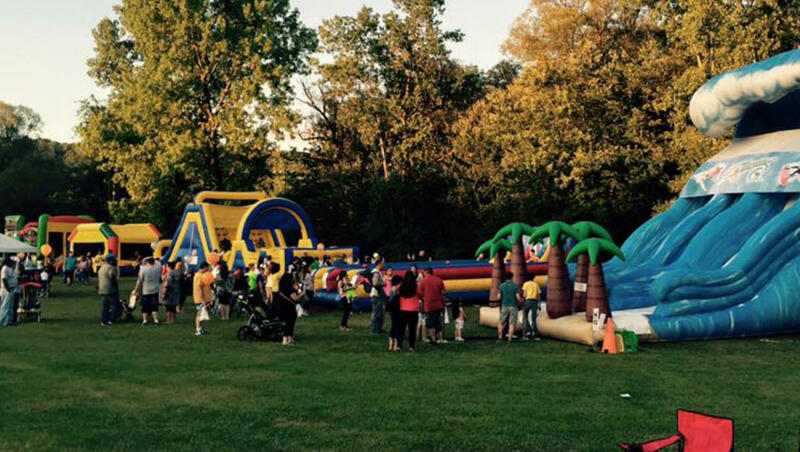 Event Services | A&T's House of Bounce Inc.
We Offer Event Services Throughout the Hudson Valley! 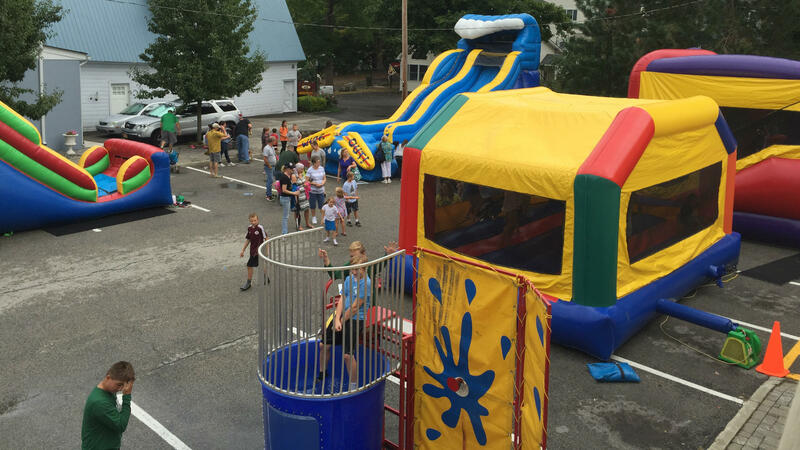 We pride ourselves on bringing High Energy Fun to all our events! We can custom design a plan that meets any Budget! We offer complete packages to allow your guests full access to all our attractions. 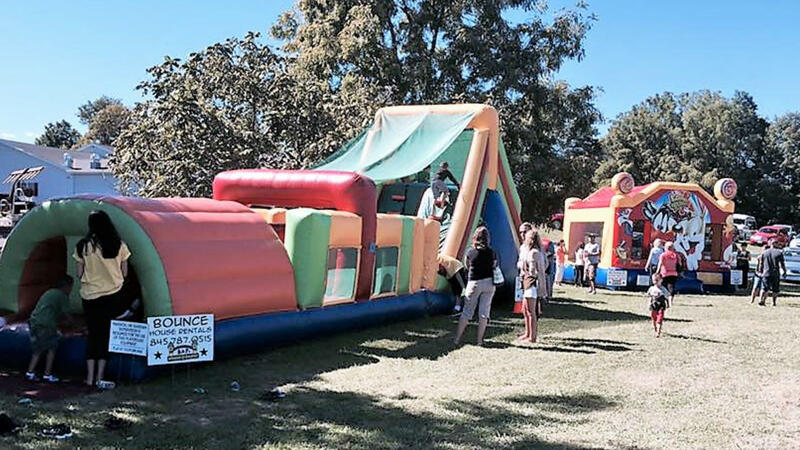 For the larger community day celebrations we can custom design an affordable pay-to-play package that is sure to amaze! See All The Fun We had at the NY Air Show! Thunderbird's Rock the House of Bounce! We pride ourselves on bringing high energy excitement to all the Hottest events in and around the Hudson Valley! This video was taken at the 2016 NY State Air Show at Stewart Airport. 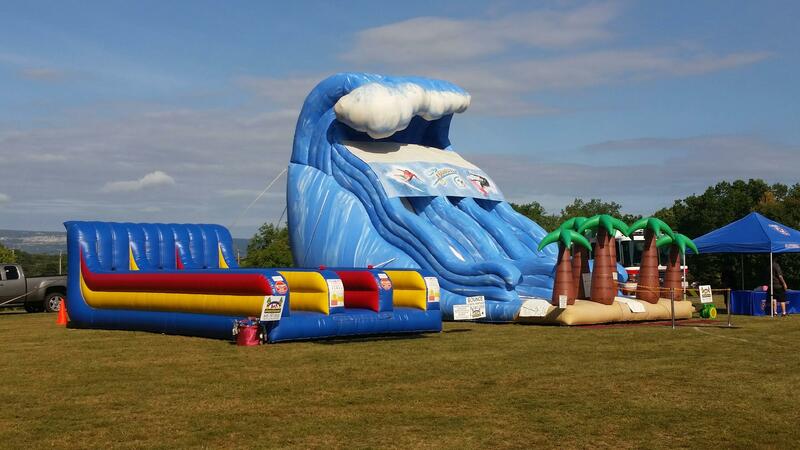 We had the opportunity to provide the Inflatable equipment for crowds of more than 15,000 people. It was an absolutely amazing experience for us. 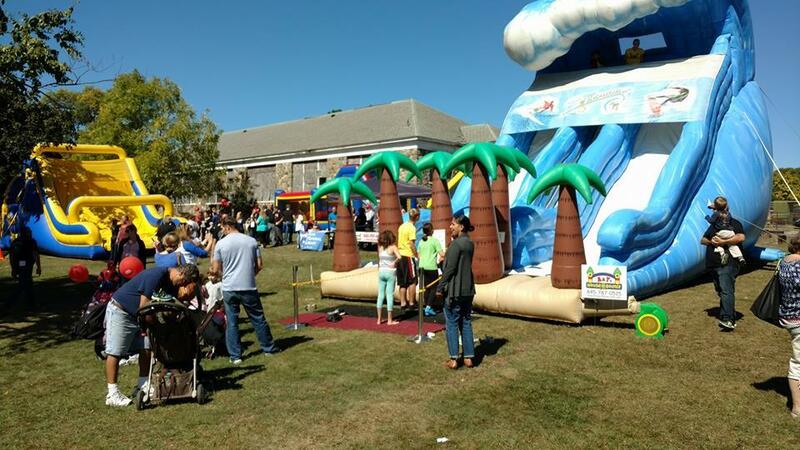 We provided 6 of our largest and most popular attractions for all the Kids in attendance. The adrenaline flowed all day as many of our finest aircraft buzzed over head. This video was taken as the Thunderbird's performed overhead! I have to say It was the highlight of our summer!